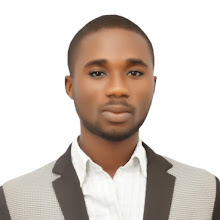 In Nigeria, it is common to hear a statement like "stop playing politics with everything," this is so because many interpret every action of politicians politically, believing that no politician can do anything without political interest. While this is relative, it is also true to note that human development activities can be carried out devoid of political undertone. It Suffices to say that the Akwa Ibom Enterprise and Employment Scheme - AKEES, a brainchild of Governor Udom Emmanuel has since inception interpreted the Dakkada Creed to the later. Honestly, any sincere person that want to compare the commitments of this government towards youths, you will see that it's policies for youths are different. Before now, every young person wanted going into politics by all means but today, the spirit of enterprise has been reawakened in them and most of them are now small business owners and Communication Technology (ICT) compliant. It was Ken Robinson who posited that "you cannot predict the outcome of human development. All you can do is, like a farmer, create the conditions under which it will begin to flourish." So far, the Scheme, coordinated by the Senior Special Assistant to the Governor on Technical Matters and Due Process, Elder Ufot Ebong has reawakened the spirit of enterprise; bringing out the entrepreneurship spirit of an Akwa Ibom person through the Dakkada Creed. He clearly told the youths that they are born to be great through his policies on agriculture, skill acquisition and job creation, Akwa Ibom have a story spotted without being told. beyond politics, Mr. Emmanuel has shocked critics with his performance in just three years. Hear Elder Ufot Ebong "we would want to see new millionaires and billionaires, not from the political class but industrialists and entrepreneurs emerging from Akwa Ibom State and when they are asked how they started, it would be gratifying to hear they say they are all products of AKEES"
Three years down the lane, the governor has not only matched his words with actions but has proven that he has the youths of Akwa Ibom State at heart as his brainchild project has recorded massive results and made a lot of impact ranging from Agriculture, ICT, cottage industries, craft, consulting, farming and media etc. Before now crop like tomatoes and other vegetables were imported to Akwa Ibom State from the Northern States of Nigeria, to me this was an ignominy, seeing people who live in the desert, feeding the people who are enjoying the abundant green vegetation of the South ?South Nigeria, whether it is dry season or rainy because the region is in rain forest. 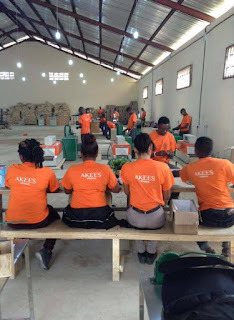 Aside from the tomatoes farms, AKEES also plant African eggplant, European eggplant, chili green pepper, bell pepper, hot pepper, and cabbage, onions, cucumber and water melon. Today mainstream vegetables found throughout the markets in the State are from the AKEES-induced farms, hence putting an end to the capital flight of bringing these farm produce from the North. The governor understands that Agriculture is the main source of national income for most developing countries. However, for the developed countries, agriculture contributes a large percentage to their national income and beyond politics, Mr. Emmanuel is making Akwa Ibom the food basket of the nation. As a results of the excess vegetables, fruits and tomatoes cultivated in the State, the governor is now constructing Ultramodern fruits and vegetable market housing over 16,000 shops which in history is the biggest market in South south to create a comfortable environment to offtakers across the Country. The shops when commissioned by may, 29th, it will create an additional employment opportunities of over 20,000 across the value chain. That alone is human development beyond politics whose impacts exceed eight years and its felt even more long after the initiator is gone. it is therefore no surprise that Governor Emmanuel's commitment to achieving a digital economy has through this scheme been given a face lift as 3000 youths have been trained on ICT, this to a large extent has positioned participating Akwa lbomites to be competitive in the pacy, ever-expanding, and implicate global economy. The trained technicians and experts can now utilize their skills to offer services as entrepreneurs. Beyond politics, Mr. Emmanuel through AKEES is doing much more than we expected. So far, Akwa Ibom people are impressed with its massive achievements. He has also created and reinforced through the scheme, over 85 small and medium scale businesses and the 85 in number has so far employed 3,411 persons in various business facets. The ?enterprise activation? 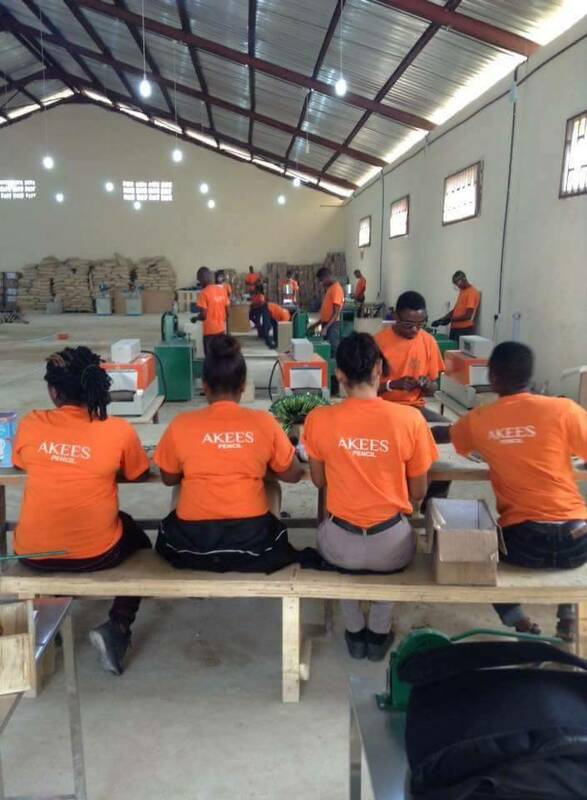 model of AKEES gives room to evolve a franchising strategy which allows beneficiaries to take ownership of their businesses through small scale partnerships and business-based authorization. To ease the burden of acquring machines for some of the ventures AKEES has set up common facilities in tailoring, carpentry, ICT, Cake making and Welding. The idea is to prevent the lack of machines from limiting the creative genius of an Akwa Ibom person. 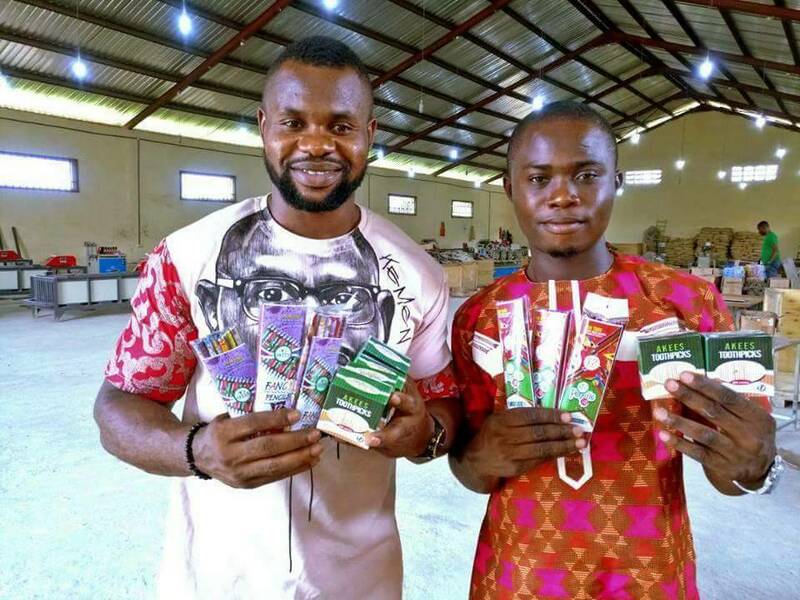 In the areas of industry, no fewer than three cottage industries covering Toothpick, Pencil and Plastic manufacturing factories have so far been established under the Akwa Ibom Enterprise and Employment Scheme (AKEES) in the past two years. 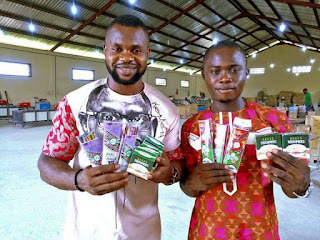 The establishment of AKEES Cottage Industries especially the Toothpick Line has wiped ignominity off the faces of Nigerians who bore the shame of importing the least thing like pencil from China and over hundreds of youths have been gainfully employed and placed on monthly salary. The factory produces 20,000 pieces of pencils in every 8 hours and runs on a 3-line Production Machine that produces 80,000kg of toothpick a week. So far, 2million pieces of pencils have been sold. 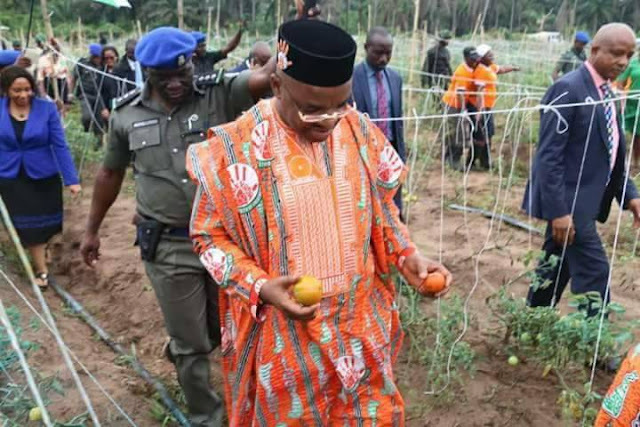 Politics aside, it is visible to the eyes and audible to the deaf, that the current administration under the leadership of Mr. Udom Emmanuel has performed marvelously and must be encouraged; first for thinking outside the box and secondly for achieving diversification and thirdly for creating economically rewarding employment for people.